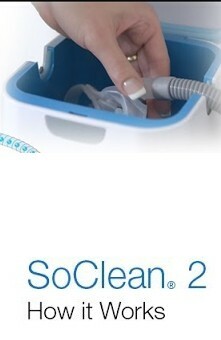 3B Medical There is 1 product. 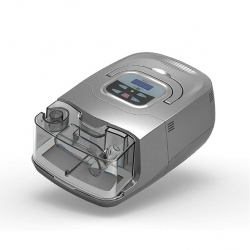 The RESmart BPAP 25A Auto Bi-Level Machine with RESlex and Heated Humidifier by 3B Products is an effective and easy to use bi-level system. 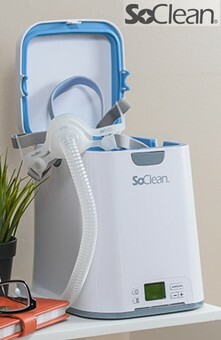 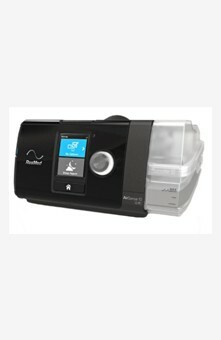 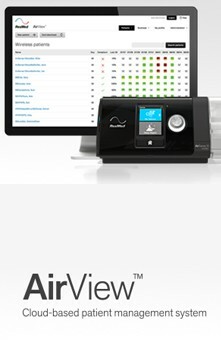 Features include iCode therapy tracking, RESlex pressure relief, and an included heated humidifier.